Fried dishes are often the favorites of many people. However, when frying food, the cooks are very afraid of oil popping. Moreover, it will take time for us to clean, if we let oil stick to the cooking area. Here are a few simple tips that will help prevent oil popping so that you can apply it the way you think it works best. - You can put in a little bit of salt when frying. 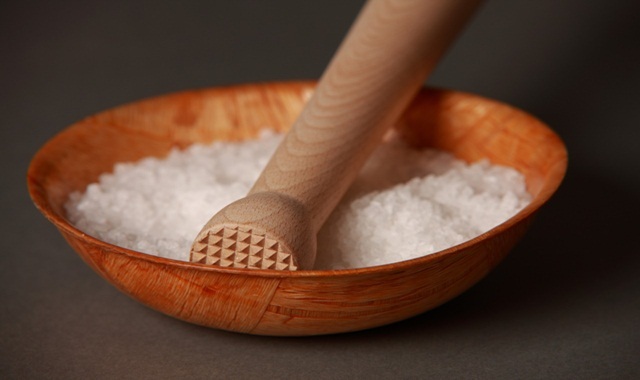 Salt is a spice that is always available at home so it would be easy to do. First, heat the pan and put oil in as usual. When the oil starts getting heated, put a little bit of salt, and then fry the food as usual. 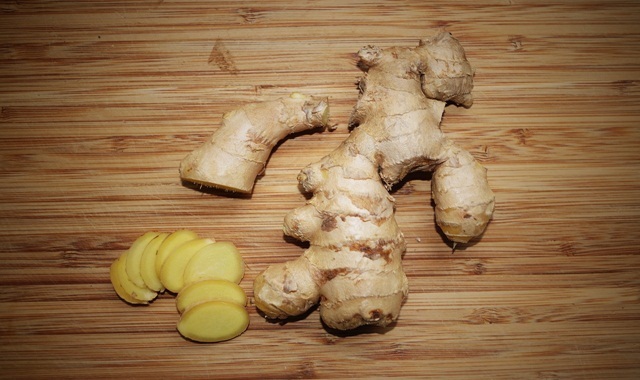 - Ginger is also a common spice that is readily available at home and easy to find. Wash the ginger and dry it, then cut a thin slice. After heating up the pan, use the slice of ginger to rub slightly the heated surface of the pan. As a result, when putting oil in the pan and frying the fish, the fish will not stick to your pan anymore. - You can also put a little bit of flour in the food so that the flour drains the food surface. 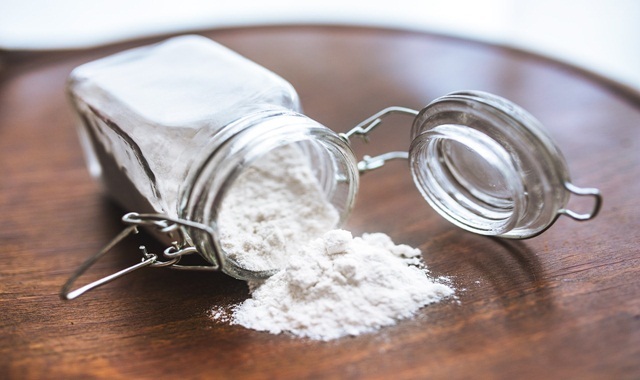 After putting the flour, you should shake it and fry the food immediately. 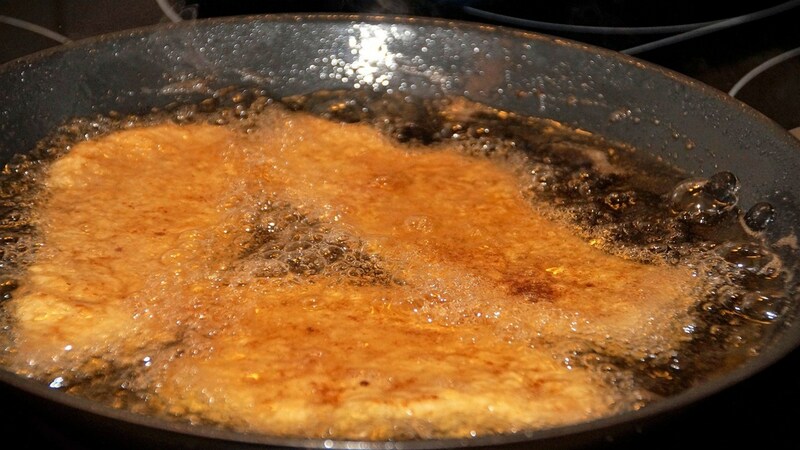 When frying, clear away excessive flour to prevent the oil from being burnt when frying. - At first, heat up the oil with high flame but do not let it be overheated. Now, reduce the heat until it is enough to fry. 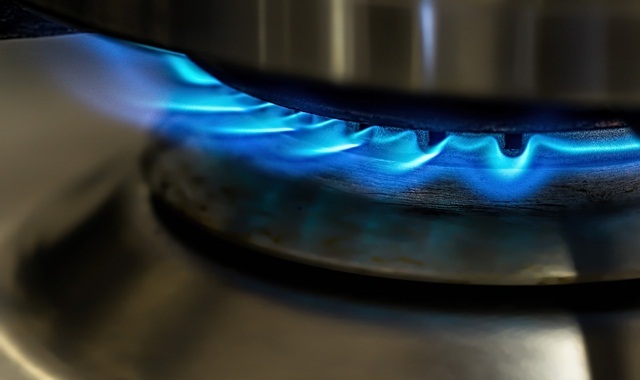 The purpose of the high flame is to let the surface of food almost dry and keep the water inside. Therefore, your dish is crispy outside but the inside remains soft, keeps the taste and nutrients. With the above methods, you do not have to be afraid of oil popping out. It is very simple, isn’t it? If you have any better way, please feel free to share with us! Thank you for your reading.